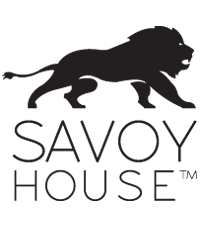 Special Price $73.10 Originally $86.00 $12.90 Savings! 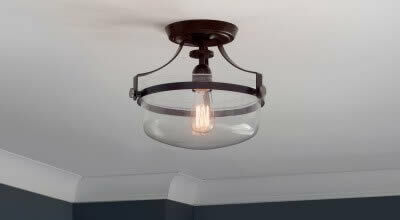 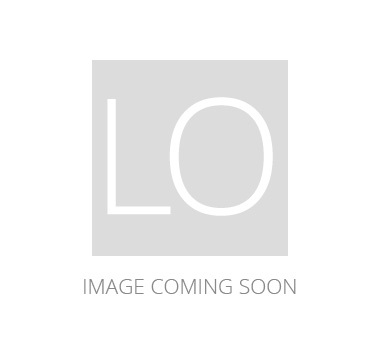 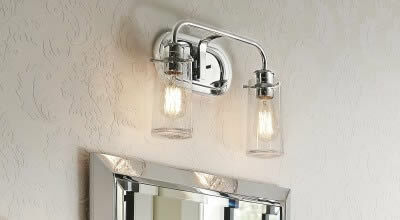 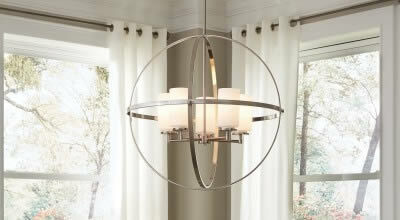 This is a ceiling fan light kit for the Savoy House Indigo ceiling fan. 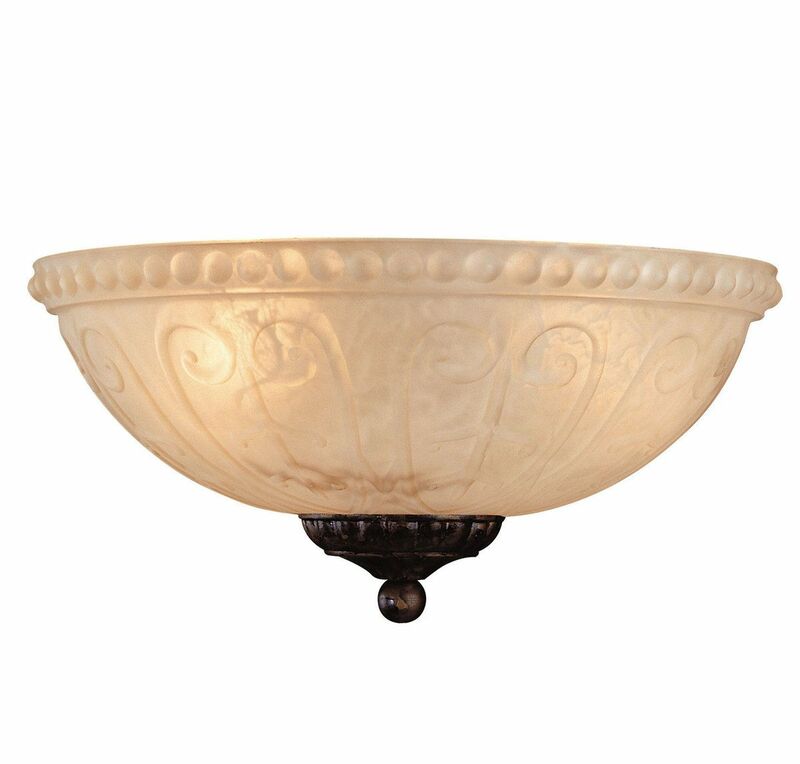 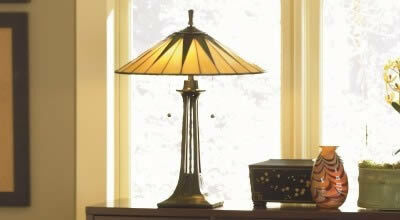 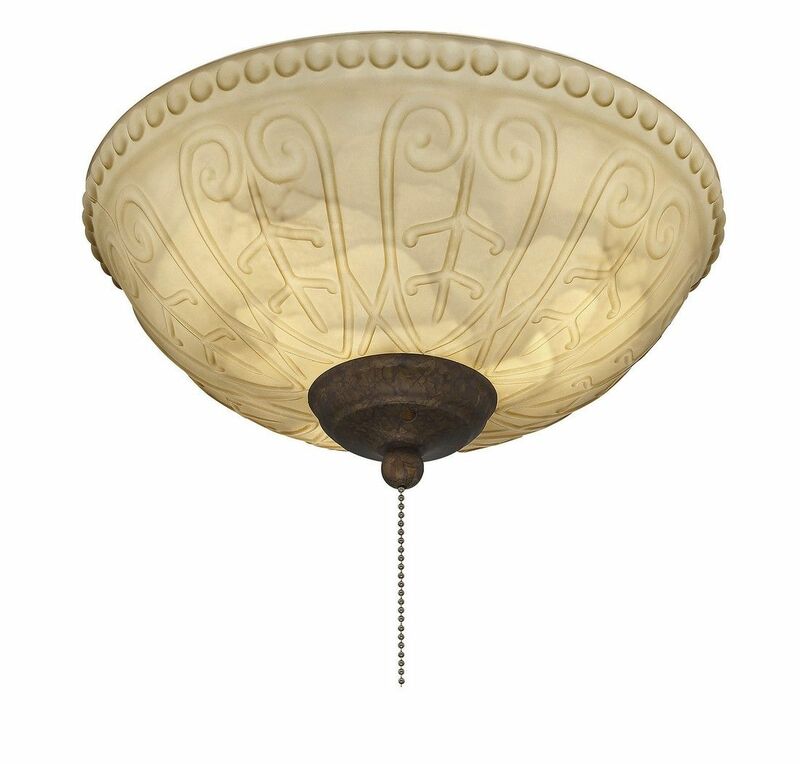 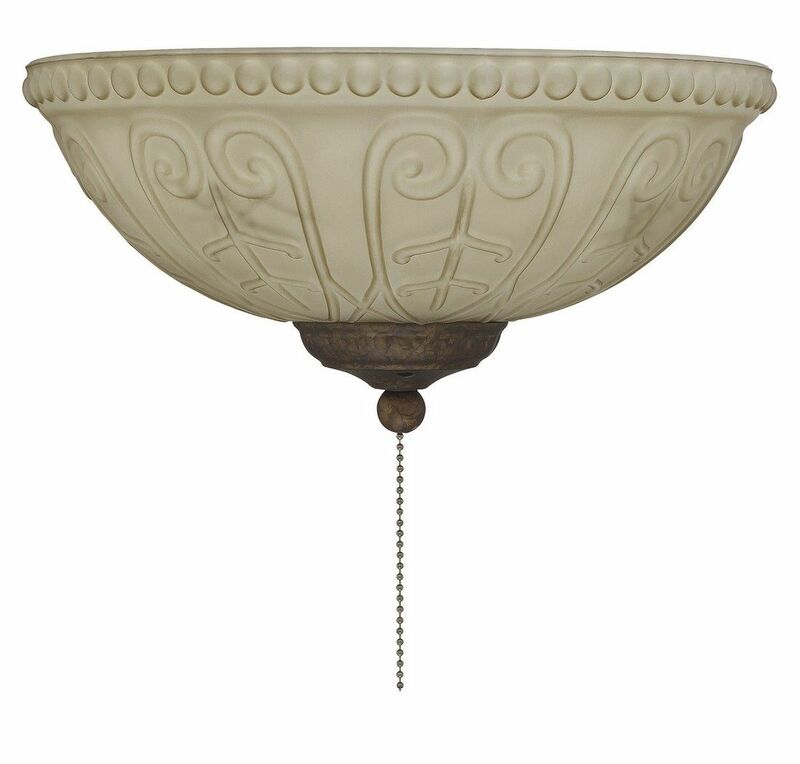 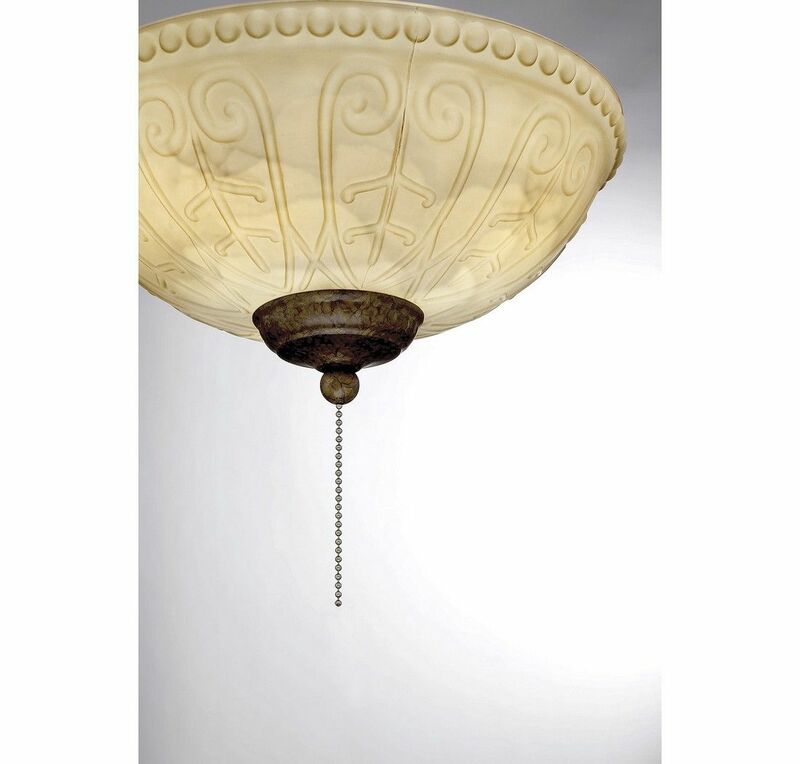 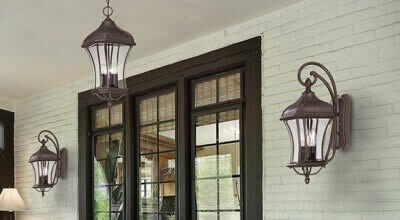 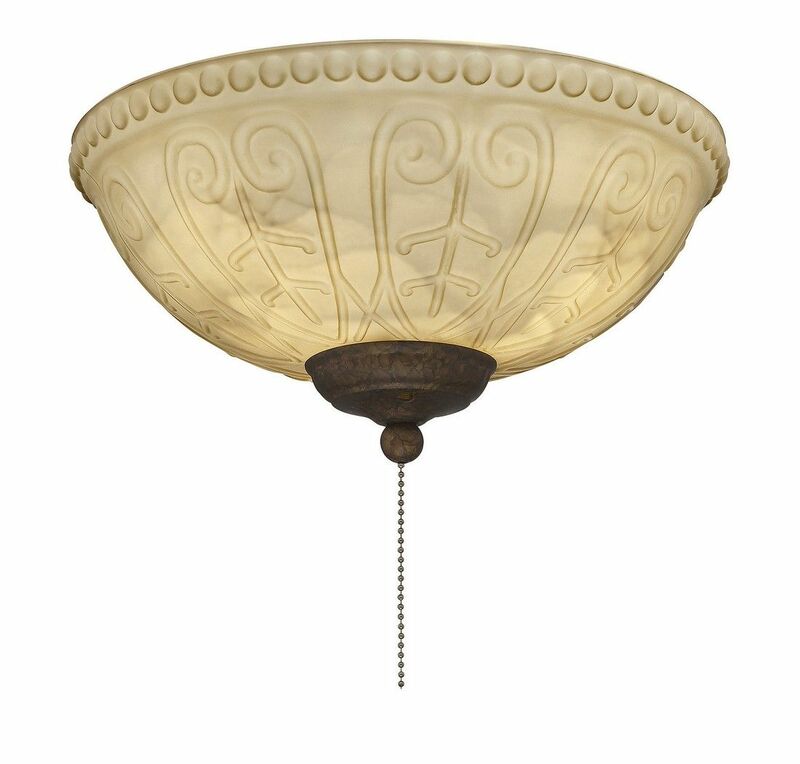 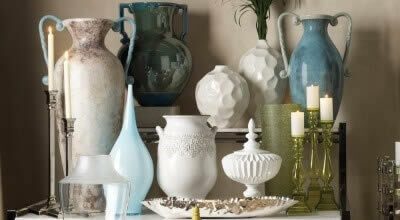 It has a New Tortoise Shell finish and cream carved marble glass shade.